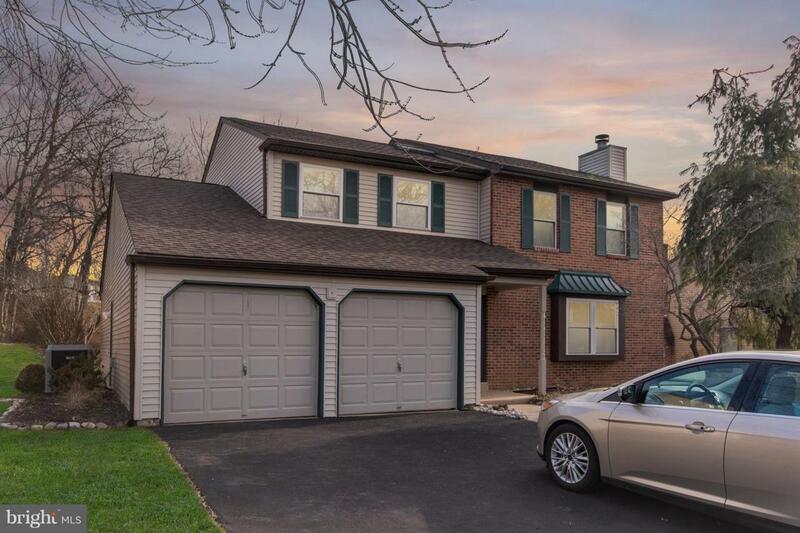 This beautiful, well maintained home located in the top-rated Council Rock North School District has everything your family needs to move right in! 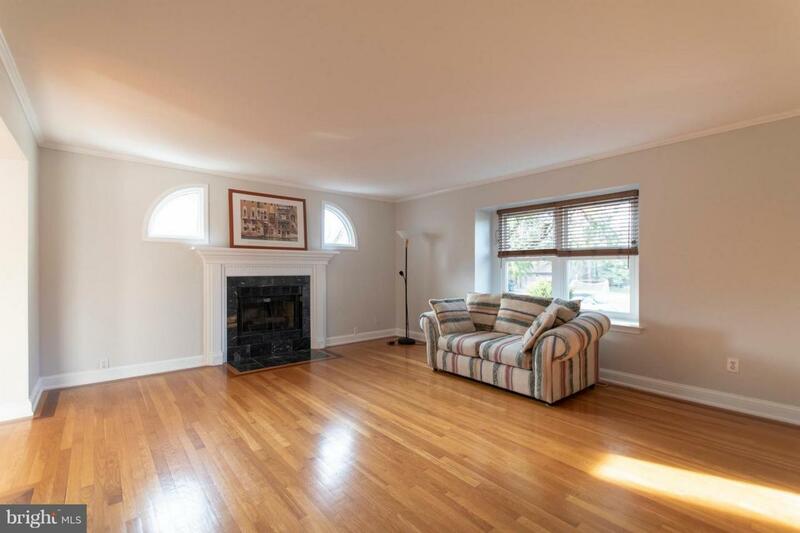 Nestled in the exclusive Tyler Walk neighborhood of Newtown, this home offers 4 bedrooms, 2.5 bathrooms and plenty of extra space in the basement if you would like a 5th bedroom. 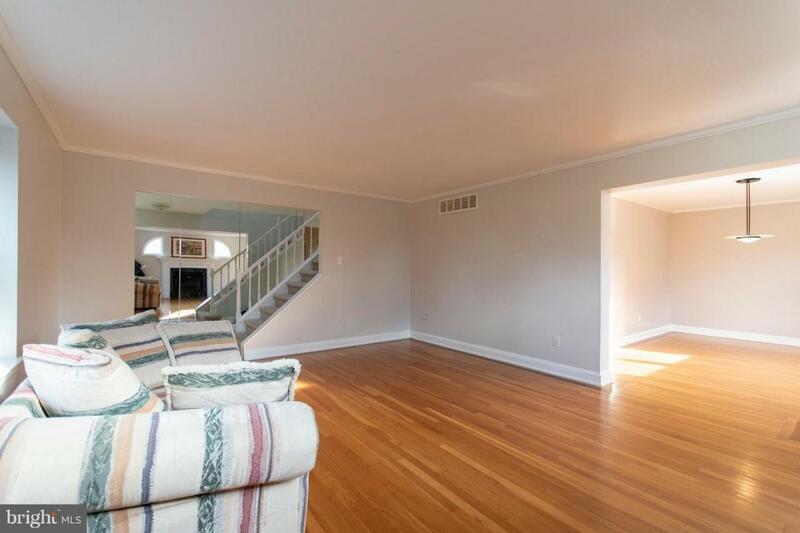 Park your car in the large 2 car garage and enter into the main level featuring immaculate hardwood flooring, and plenty of space for entertaining with a living, dining, and family room. The family room offset from the kitchen features a stunning stone fireplace, custom built-in cabinetry, recessed lighting, newer carpet and double sliding glass doors to the patio and large back yard. The star of the main floor is a modern white kitchen with a large island that can used for seating, plenty of cabinets, pantry space, and upgraded stainless steel appliances. The kitchen also features large over-sized windows looking into the expansive back yard bringing in plenty of natural light. For your convenience the main level has a laundry room with high efficiency front loading washer and dryer with cabinets and folding table, as well as a powder room for your guests. The second level offers 4 large bedrooms and 2 full bathrooms. The master bedroom with en suite bathroom is the perfect oasis after a long day. The master bathroom features plenty of storage space to go with a jacuzzi tub and stall shower. The other 3 bedrooms share a spacious bathroom that features a tub with shower head(great for children) and a stall shower! 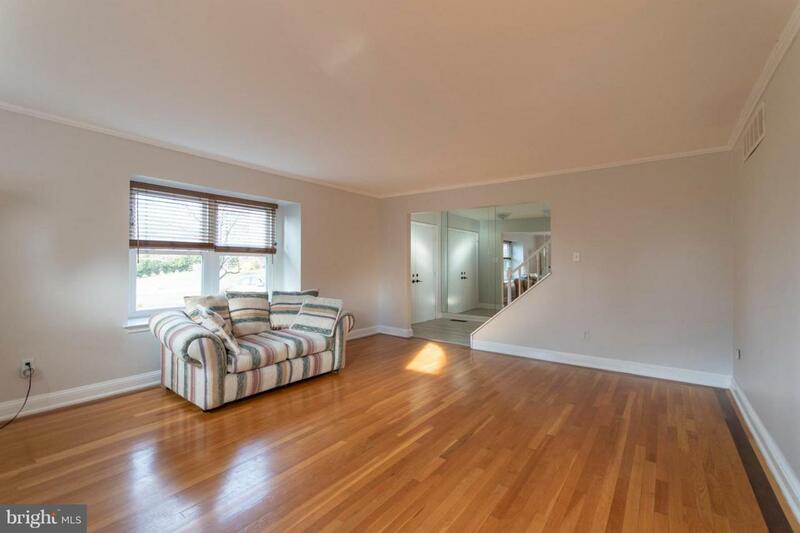 The lower level offers a fully finished basement with plenty of space for an office, bedroom, and playroom. Rest easy knowing that the owner has recently put in new carpet, paint, and a new roof! Enjoy luxury living in close proximity to Tyler State Park, Core Creek Park, and a short ride to historic Doylestown and New Hope offering fantastic dining experiences, museums, and trendy boutique shopping.